If you or family members suffer from allergies, asthma or other respiratory ailments. If you have pets that shed high amounts of hair and dander. If someone is smoking in the house. After home renovations and remodeling. When having a new furnace or air conditioner installed. 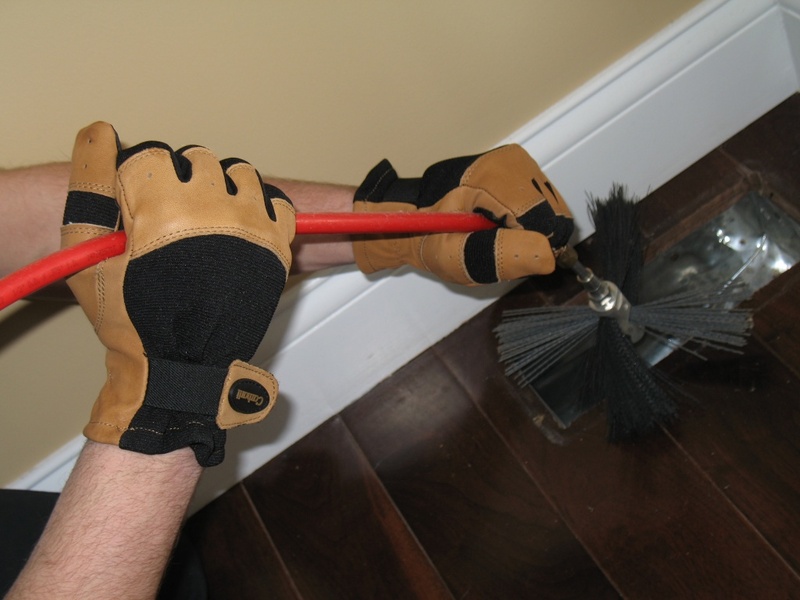 Prior to moving into a new home.We recommend having your ductwork cleaned at least every 3 to 5 years. Poor air quality is the result of pollutants circulating within your indoor space. In any home, it is important to be aware of the air you breathe, as it can actually be more polluted than the air outside. 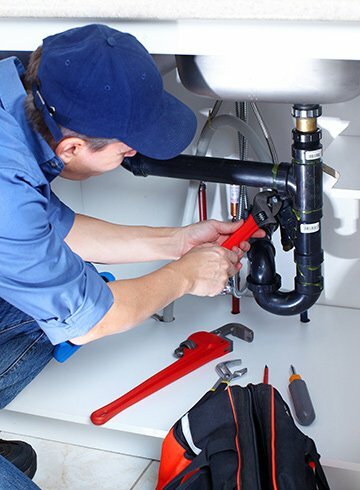 At Matheson Heating • Air • Plumbing, we offer air quality services for residential customers. Our team would be happy to perform an in-home diagnostic to uncover the best solution for you. If you are experiencing symptoms from any of the above contaminants, leading you to believe you have an indoor air quality problem, contact the Matheson team. 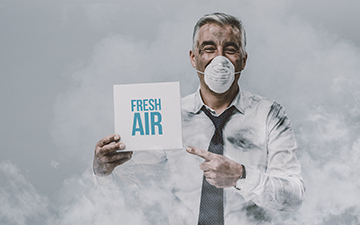 Upon visiting your home, our experts can detect the issue, offer sound advice and suggest which services will best improve your air quality. Matheson Heating • Air • Plumbing has the expertise and tools that you need to solve your indoor air quality concerns. 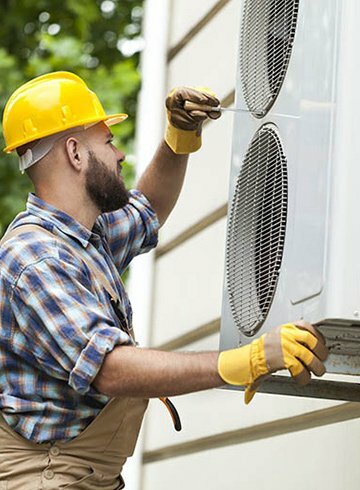 We offer advanced HVAC equipment that will get rid of indoor contaminants. These products — such as humidifiers, ventilation systems and air filters — will purify your air, helping you breathe easier. 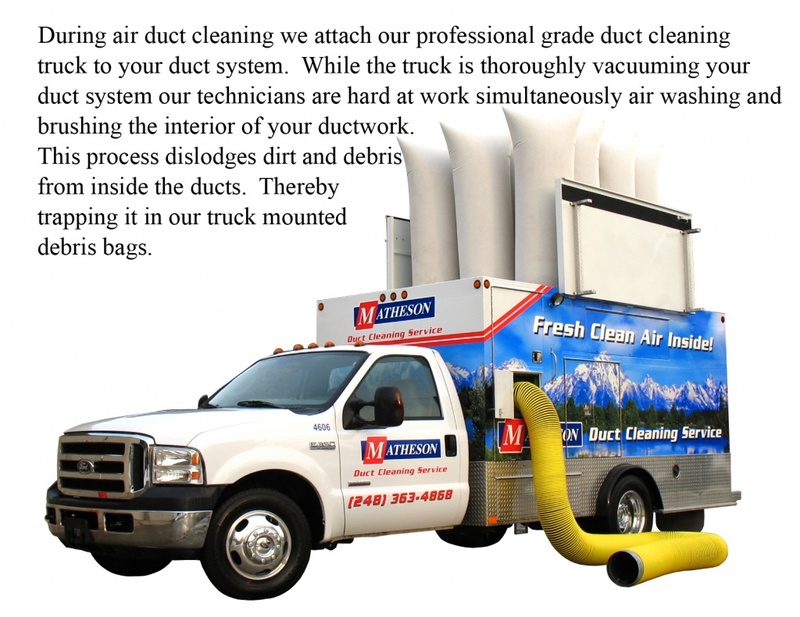 With the help of the Matheson team, you can ensure the quality of your indoor air and your family’s safety. Call our NATE-certified technicians at (248) 363-4868 to schedule a service, or submit an online request to get started.